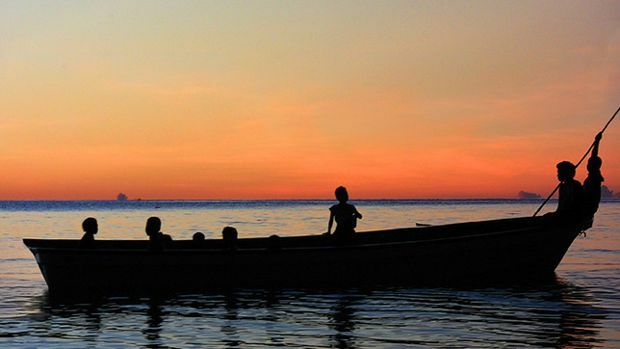 Jennifer Redfearn is now embarking on a campaign to raise funds for the Carteret Islanders. For Jennifer Redfearn, completing her film was only the beginning of the work. Redfearn is the director of Sun Come Up, a 2011 Oscar-nominated documentary short that tells the story of climate change refugees in the South Pacific. This week brings the next stage of her film’s project–an education and awareness campaign with NASA scientists, teachers, Kickstarter, and University Professors. The Carteret islanders in the South Pacific are being forced to settle on new islands because of climate change effects–raging storms, rising sea levels, and swashes of salt water that destroy crops and drain the fresh drinking water supply. 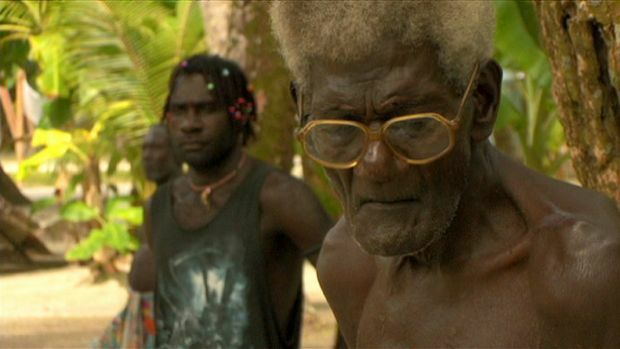 The film tells the story of the Carterets’ re-location and integration on the nearby war-torn island of Bougainville and the resistance of the elders to leave their ancestral home. “In June of 2008 I saw an alert about people being displaced from climate change, and in September I got on a plane,” Redfearn tells Fast Company. Redfearn had been a student of anthropology and environmental science and was shocked that no one was telling the stories of climate change refugees. She had previously spent four years traveling the world before venturing into documentary film–and given her field of study in University, the story of the Caterets was a natural fit. There was no electricity on the island when Redfearn was there and in fact she even brought her own solar panels with her, as the generators were not reliable. The journey from New York City took five long days, spent on an array of planes and boats of various sizes.. Her effort paid off: Sun Come Up is one of five documentary shorts nominated for an Academy Award. Her current campaign is meant to help raise awareness of these causes beyond the film. Redfearn’s fundraising campaign will lead to the building of homes for the Carterets, as they re-settle on new islands. Redfearn also hosted a screening in North Carolina recently. University students there, she says, were compelled to take action, as they found that coastal residents in their state were facing similar challenges as the Carterets–a threat to their way of life and history. It is that kind of resonance that inspires Redfearn. On February 27th the Carterets will find out if their story inspired the Academy, as well.